A great location – in just 5 minutes you can be in the centre of a town, sitting in one of . . .
Double-glazed windows are waiting to be fitted and some plumbing is in place. A perfect . 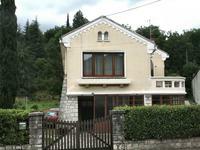 . .
A beautifully presented, modern villa, with an enclosed garden, situated in a quiet village . . . In the heart of a tourist town, in the foot-hills of the Pyrenees, this stunning character . . . Located on the outskirts of this popular town which has all amenities, most within walking . . . 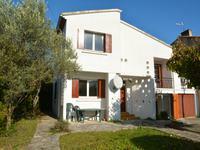 Located just outside Quillan, a town with all amenities, plus a swimming lake, under an hour . . . Located a couple of minutes walk from the town center which has all amenities including 2 . . . Located in a Popular town with all amenities, as well as bars and restaurants, less than 30 . . .
A traditional unspoilt 2 bedroom maison de village with superb views, garage and land. 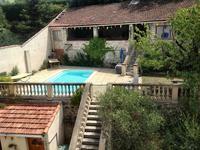 Located in a pretty fortified village about an hour from the airports and close to Quillan a . . .